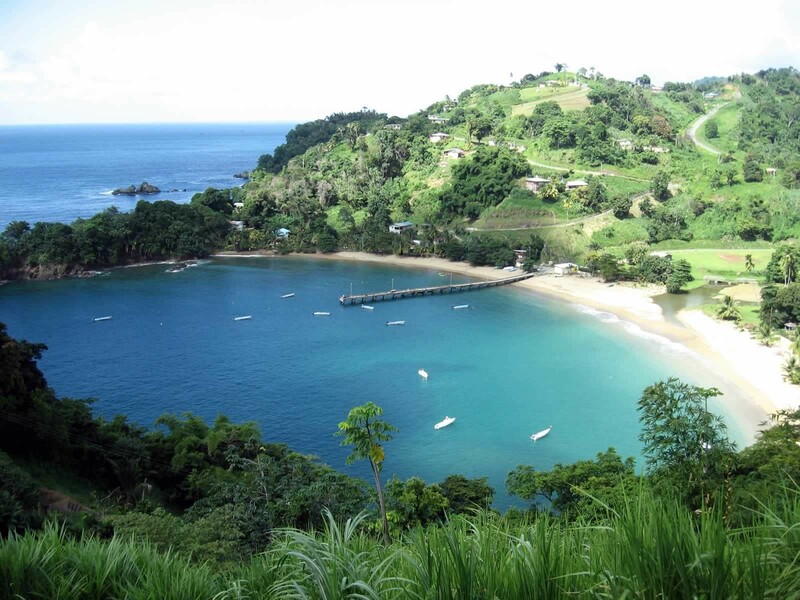 A scenic driving tour with stops at the best destinations in Tobago – all in one day. 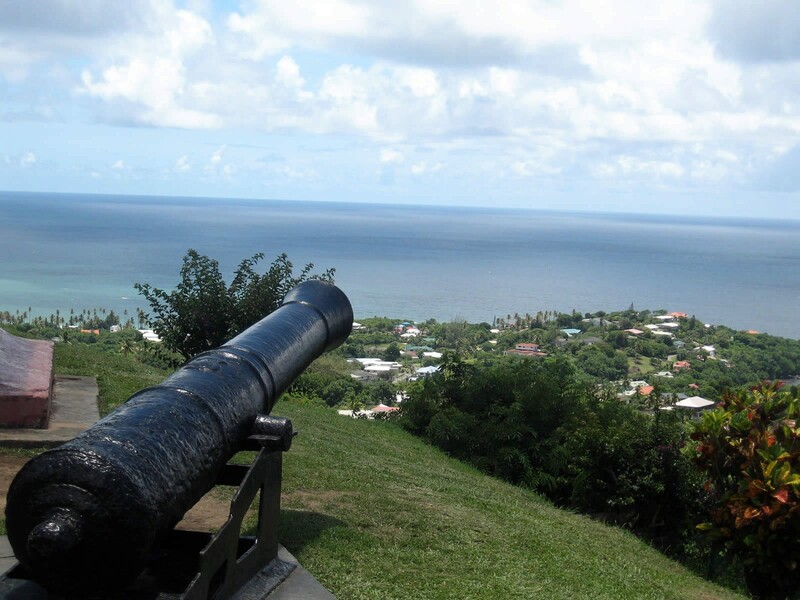 We start with a tour of Fort King George, which overlooks Scarborough, and is the best preserved colonial fort in Tobago. 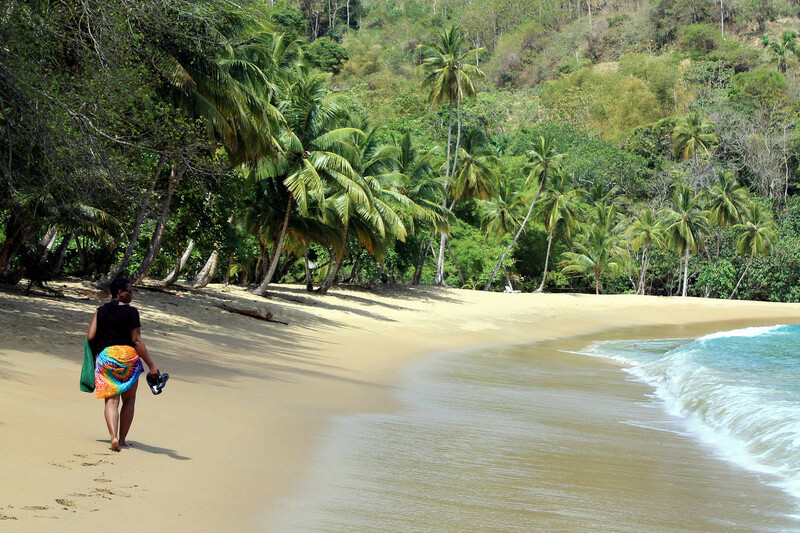 Recently refurbished to return it to its old colonial stature, Fort King George stands as a resilient monument of Tobago’s turbulent military past. 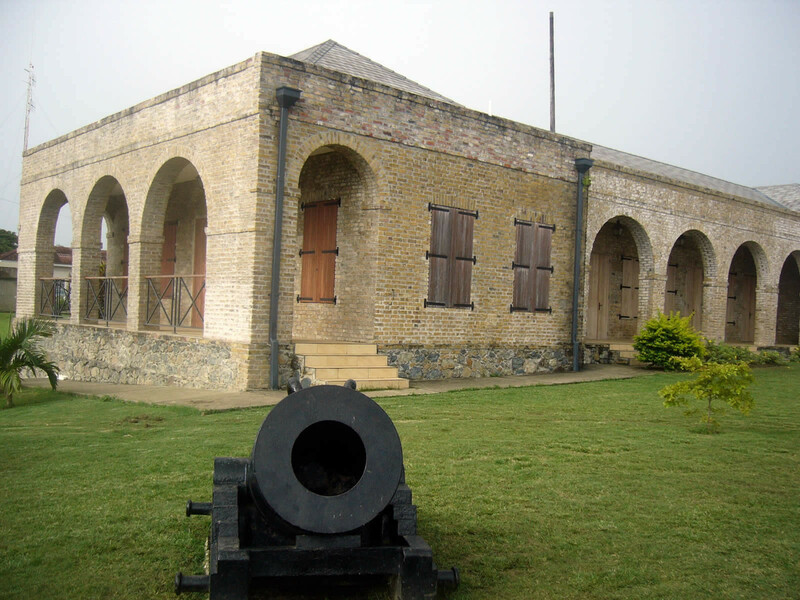 The fort is also home to the Tobago Museum which occupies what was once the Barrack Guard House. The Museum exhibits Amerindian artifacts, military relics, shells and documents from the colonial period. 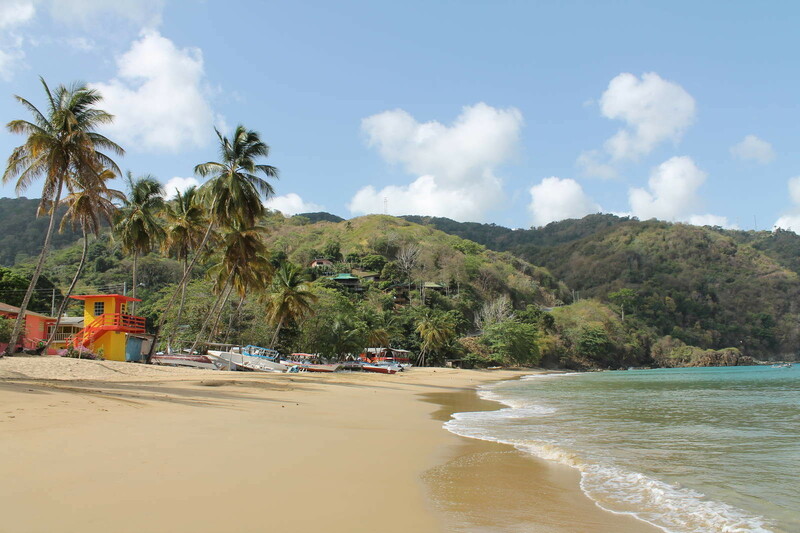 Following your visit to Fort King George and environs, we leave Scarborough by car for a scenic drive along Northside Road, through quaint villages and to the most beautiful beaches in Tobago such as Runnemede, Castara, Englishman’s Bay and Parlatuvier. Photo stops included. 100% refund if you cancel at least 24 hours in advance of the start date of the experience.